Such politically charged material shouldn’t produce run-of-the-mill mediocrity. 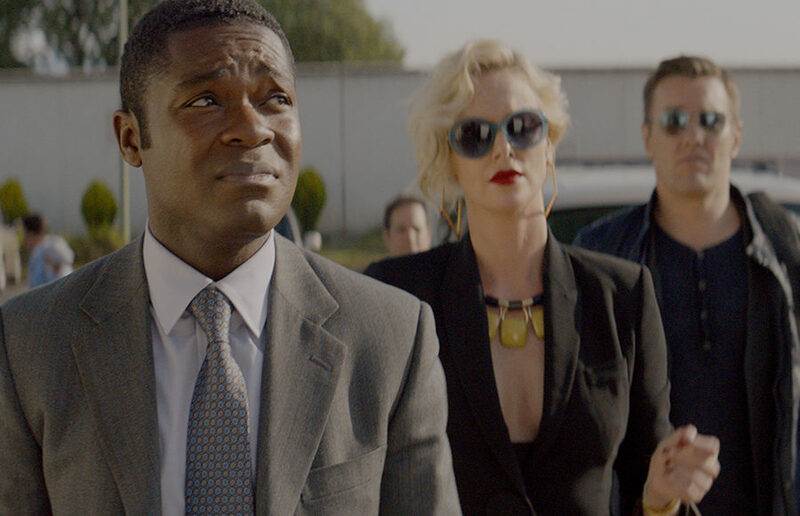 “Gringo” is as clueless as its protagonist. The stories across the final four are various in both time and person, and they showcase how different, yet wholly affecting, the biopic genre can be.